We are a leading designer and manufacturer of high speed signal processing, communications and electronic warfare systems. Our best product is our ability to engineer a device to meet your needs. Take a look at the work we have done. Contact us for your next project. Avid Systems, Inc is a group of dedicated technical experts whose broad skill base provides the company with the capability to quickly develop cost effective solutions in the communications, signal processing, ESM and ECM markets. Avid Systems, Inc. Innovative. Reliable. Complete. Avid Systems, Inc. is a leading designer and manufacturer of high speed signal processing, communications and electronic warfare systems. 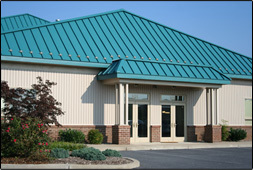 Utilizing its core competencies in the areas of high speed printed circuit board design, FPGA based signal processing, embedded software development, communications algorithm development and RF expertise; Avid Systems has been able to bring many innovative products to both the military and commercial markets. 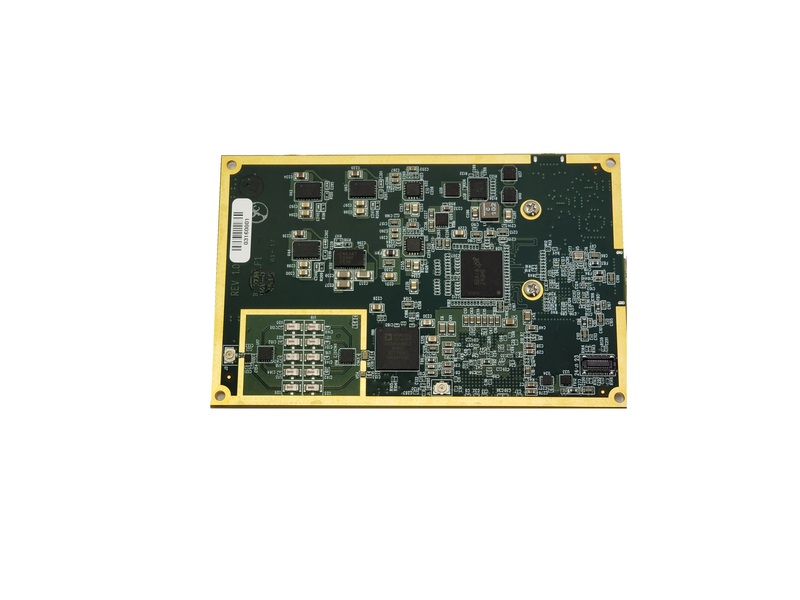 Avid Systems, Inc. specializes in the design of software radio demodulators and high speed interfaces that span from the antenna to digital bit streams. Avid Systems, Inc also provides some of the most innovative signal processing platforms for the electronic warfare and electronic counter measures markets. The multi-disciplined team of engineers at Avid Systems, Inc. applies their extensive experience to develop complete systems for our customers. From the custom hardware and FPGA firmware to the software that controls it all the way to the graphical user interface that brings a system to life. 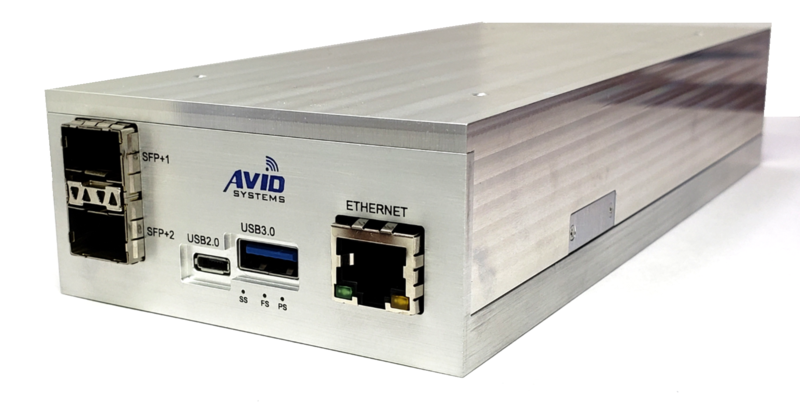 Avid Systems, Inc. has all the ingredients to bring unparalleled performance to the next generation of communication and signal processing systems. Avid Systems, Inc. is a very successful small business. We are growing rapidly and we look forward to becoming a leader in the design and manufacture of high speed signal processing, communications and electronic warfare systems. © 2019 Avid Systems, Inc. All rights reserved.